Kreon, the king of Thebes, has decreed that his nephew, the rebel soldier Polynices, will lie where he died in battle, as food for the birds and dogs. But Polynices’ sister Antigone gives him a proper burial, even knowing that Kreon’s penalty is death by stoning. Kreon’s son Hamon, who is engaged in marriage to Antigone, pleads for her life, but is rebuffed by his father, and Hamon renounces him. The fortune-teller Tiresias warns Kreon that his son will die by the end of the day — dead for the dead — and the Chorus persuades the shaken Kreon to relent and save Antigone. But it is too late. Both Antigone and Hamon have killed themselves. 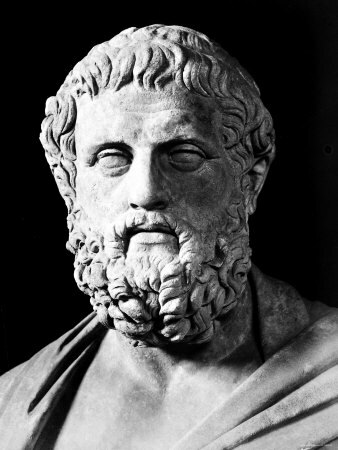 Sophocles (c. 496 – 406 BCE) was the most celebrated of the ancient Greek tragedians. 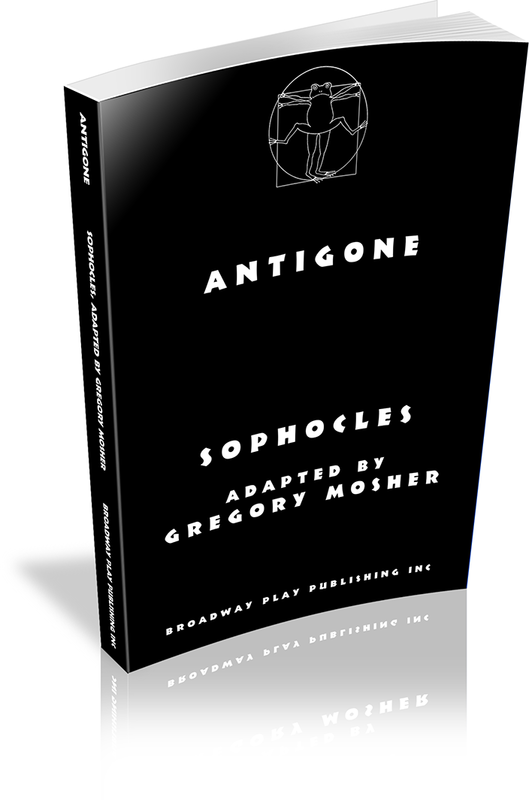 Of Sophocles' more than 120 plays, only seven have survived in their entirety, the most famous of which feature Oedipus and Antigone and are generally known as the Theban plays. 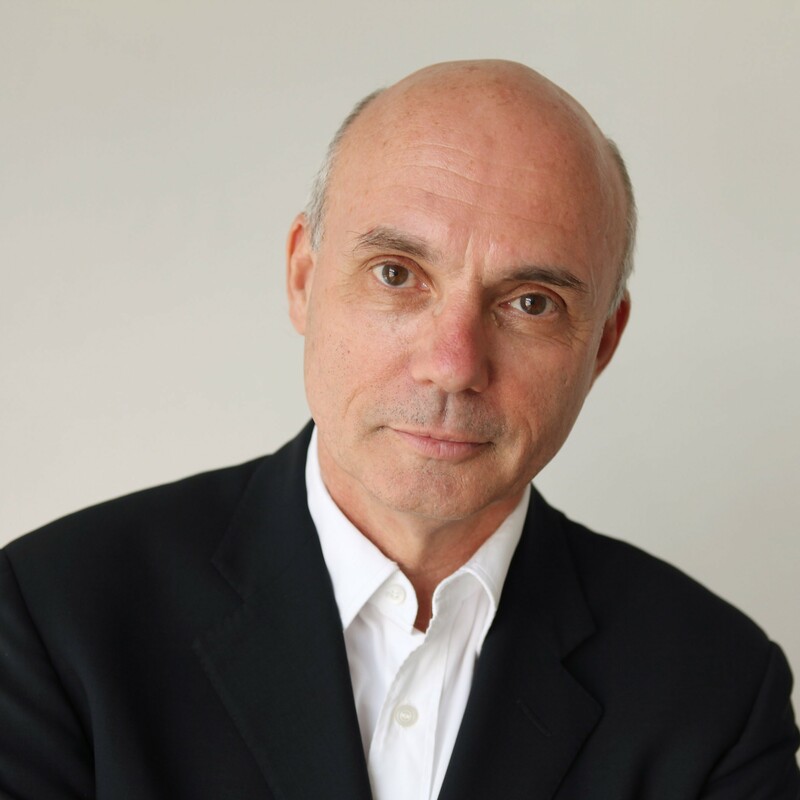 Gregory Mosher is a director and producer of over 200 plays at the Lincoln Center and Goodman Theatres (both of which he led), on Broadway, at the Royal National Theatre, and in the West End. Colleagues have included playwrights Samuel Beckett, Arthur Miller, Tennessee Williams, David Mamet, Richard Nelson, John Guare, and Edward Albee; countless leading actors; and directors including Peter Brook, Jerome Robbins, and Mike Nichols. 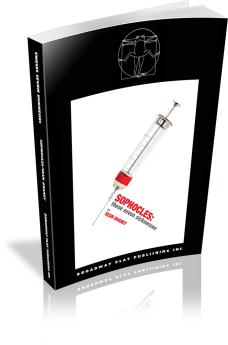 Notable premiere productions include SIX DEGREES OF SEPARATION, FREAK, SARAFINA, the recent A VIEW FROM THE BRIDGE, and over twenty plays by Mr. Mamet including AMERICAN BUFFALO and GLENGARRY GLEN ROSS. In 2004, he established Columbia University's Arts Initiative, a program to foster arts engagement across the university, and led it through 2010. Mr. Mosher is a Professor of Professional Practice at Columbia University's School of the Arts, where one of his classes is devoted to finding new producing models for the 21st century. Tiresias may be played by either a male or female. Antigone and Ismene must be played by females, Kreon and Hamon by males. 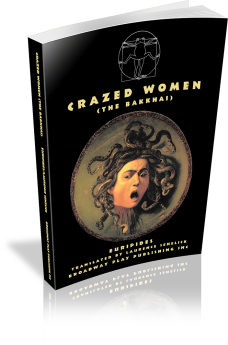 All other characters — Tiresias, Guard, Boy, and even Chorus — may be cast with either males or females. 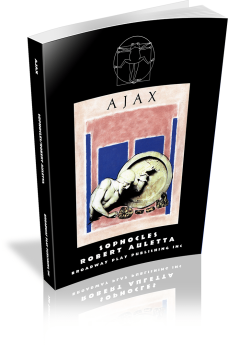 In THESE SEVEN SICKNESSES, Sophocles' seven surviving plays — OEDIPUS, IN TRACHIS, PHILOKTETES, IN COLONUS, AJAX, ELEKTRA and ANTIGONE — combine with music and food to create a stunning portrait of the human condition, where the intermingling of chance and fate yields disquieting results. A witty and relevant interpretation of the classics, THESE SEVEN SICKNESSES is an epic examination of the past and a window on the present. 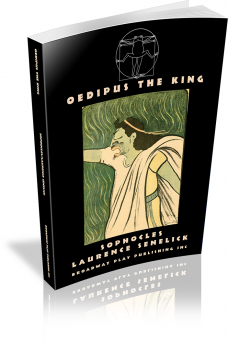 First performed around 430 BCE, Sophocles’ OEDIPUS THE KING remains as shocking a tragedy as it must have been to the ancient Greeks. Thwarted by the will of the gods and fate, Oedipus rises to become King of Thebes by killing his father and marrying this mother, thus fulfilling the prophecy that he has sought to avoid. 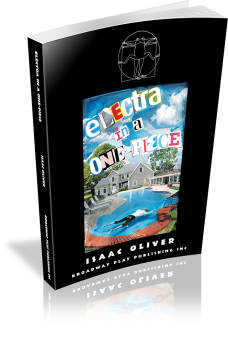 A brutally funny modern tragedy, ELECTRA IN A ONE-PIECE re-imagines the bloody Greek tale for our digital era. When Elle discovers that her mother has murdered her father and is burying him in the backyard, she sends for help the only way she knows how: the internet. Armed only with a video camera, she videotapes the gruesome scene and posts it on YouTube to alert her brother stationed in Iraq, inadvertently becoming an overnight YouTube sensation. Urged on by the chatter of anonymous commenters clamoring for more, Elle and her family saturate the internet with videos, stirring controversy and piquing the interest of a savvy television producer with plans for a camera-ready bloodbath. Of the hundred or so plays Euripides wrote in his lifetime only nineteen survive. Not all of them won first prize at the festivals, but BAKKHAI did. In THE EUMENIDIES Orestes, trying to escape the vengeance of the Furies, is rescued by the gods and ordered to stand trial in a democratic court in Athens. He is acquitted, and the Furies are transformed and civilized to end the cycle of violence. 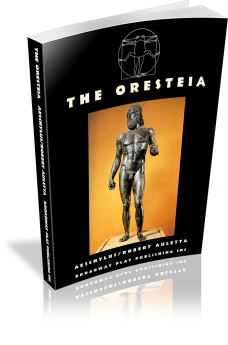 This collection includes three full-length plays: AGAMEMNON, THE LIBATION BEARERS, and THE EUMENIDIES, collectively known as THE ORESTEIA. In AGAMEMNON, the title character, having sacrificed his daughter, Iphigenia, to win the battle of Troy, returns to Argos. His wife, Clytaemnestra, murders him while her lover, Aegisthus, who will soon assume the throne, looks on. In THE LIBATION BEARERS Agamemnon’s daughter Electra mourns her father’s death. Her brother, Orestes, returns to Argos to kill their mother and stepfather, now king, and avenge their father’s death. In THE EUMENIDIES Orestes, trying to escape the vengeance of the Furies, is rescued by the gods and ordered to stand trial in a democratic court in Athens. He is acquitted, and the Furies are transformed and civilized to end the cycle of violence. In THE LIBATION BEARERS Agamemnon's daughter Electra mourns her father's death. Her brother, Orestes, returns to Argos to kill their mother and stepfather, now king, and avenge their father's death. Agamemnon, having sacrificed his daughter, Iphigenia, to win the battle of Troy, returns to Argos. His wife, Clytaemnestra, murders him while her lover, Aegisthus, who will soon assume the throne, looks on. A timeless contemporary drama which references a legend from the past to tell a story of today. After a long absence, the rebellious Antigone returns to Athens bringing with her a strong handsome Spartan and presents him as her champion in the Athenian games. Since Athens and Sparta are at the least rivals and at the most enemies, her actions are considered scandalous and cause repercussions in the royal household and in her beloved city which even she could not have foreseen. 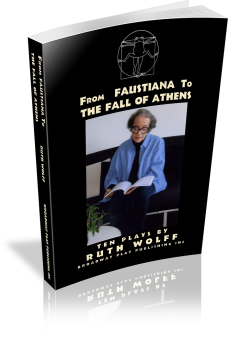 Moving and intellectually stimulating, THE FALL OF ATHENS portrays the clashes that arise in multi-cultural societies. It cries out against prejudice and is a plea for mutual understanding between all peoples before tragedies ensue. 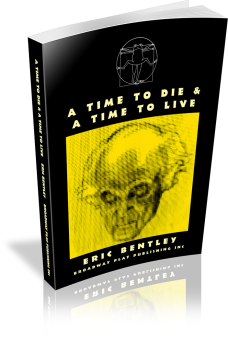 A TIME TO DIE might be regarded as a Sophocles Variation, inspired as it is by the ANTIGONE of Sophocles, and A TIME TO LIVE as a Euripides Variation being inspired by the ANDROMACHE of Euripides. This edition brings both into the twenty-first century. The first surviving play in the history of Western drama, THE PERSIANS represents a courageous act on the part of its author. The subject of Aeschylus’s play was, in part, the conquering of the Persians by the Greeks, but he presented that event to his Greek audience not from their point of view, but from that of the defeated Persians. 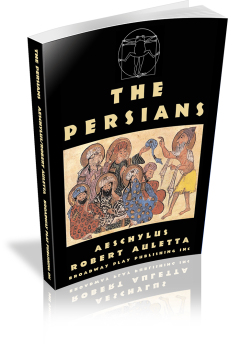 In this modern version of the play, Robert Auletta shifts the action of the play from Persia to the Iraq of the first Gulf War, and like Aeschylus, asks Americans to question and challenge their views of the enemy.